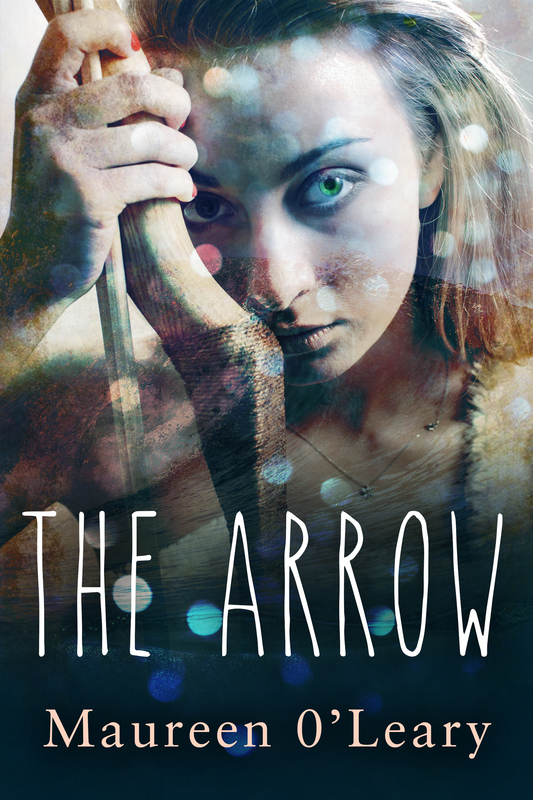 The Arrow is an urban fantasy from Geminid Press about the modern incarnation of an ancient goddess wrestling with destiny and the rock star god and half demon surfer who love her. A powerful young healer, Fynn Kildare, discovers that a pharmaceutical company’s greed threatens humanity and the Divine. To stop it, she must embrace her family’s heroic past and become the Arrow. Available now.